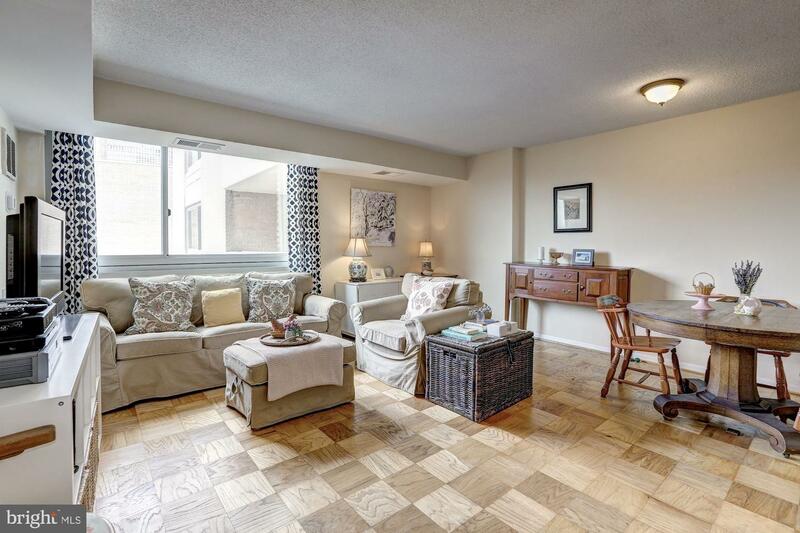 Open Sunday 04/14 2-4PM!! 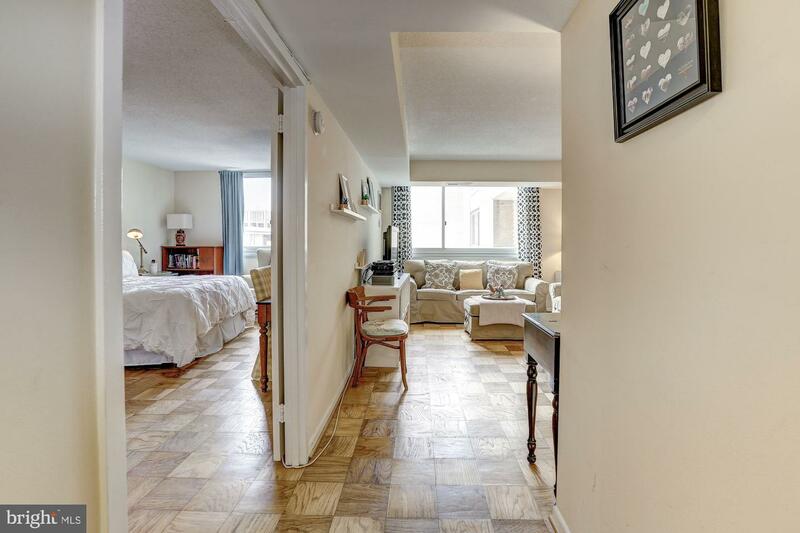 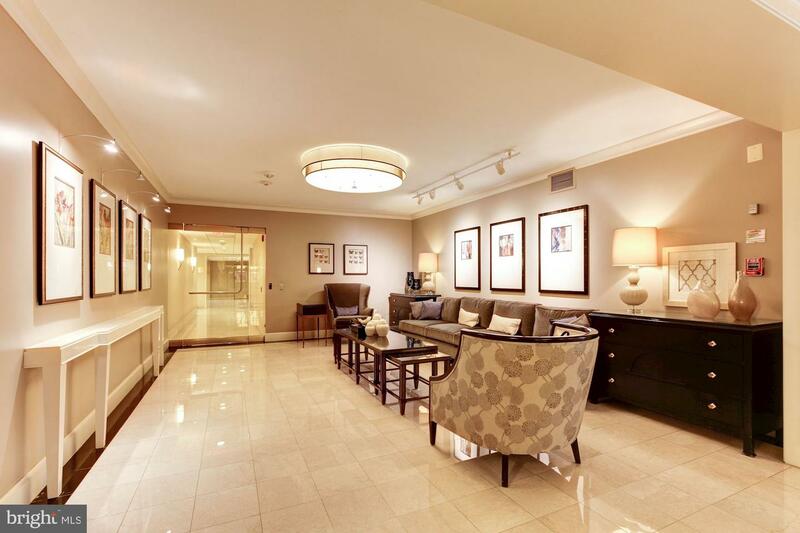 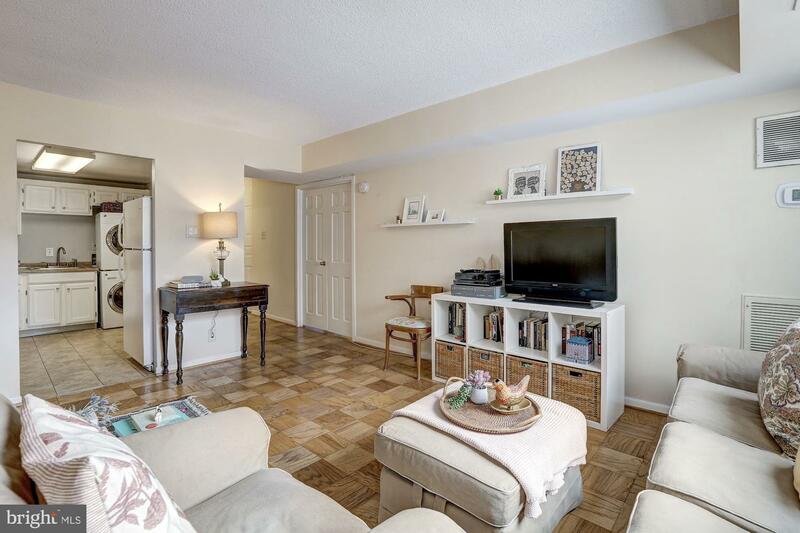 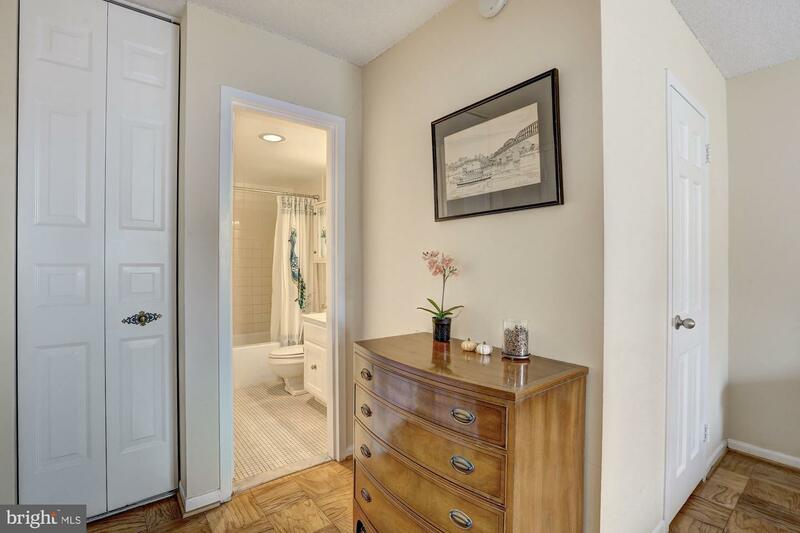 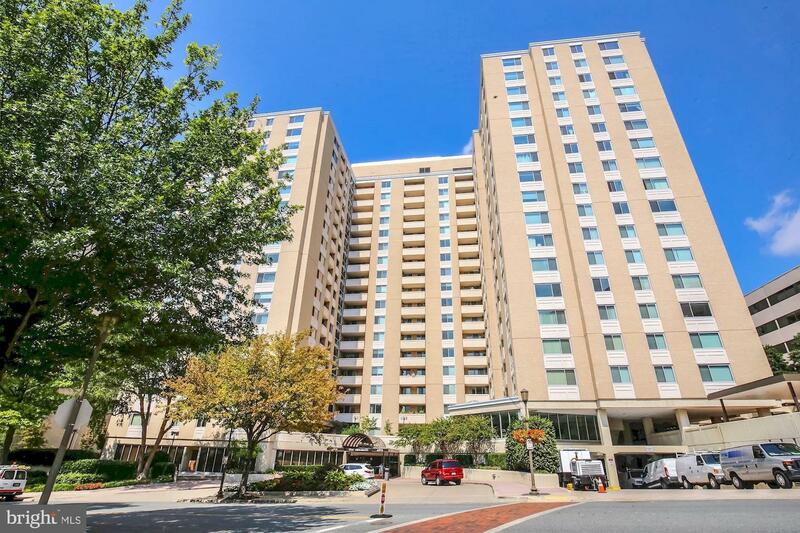 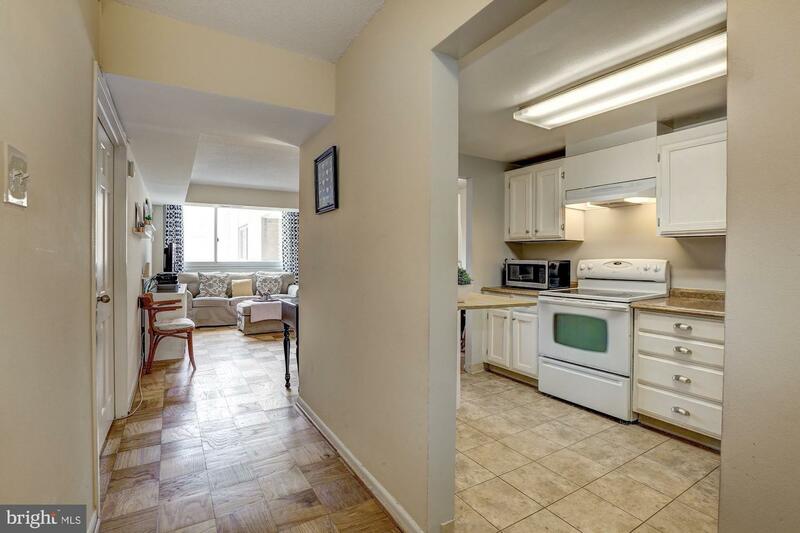 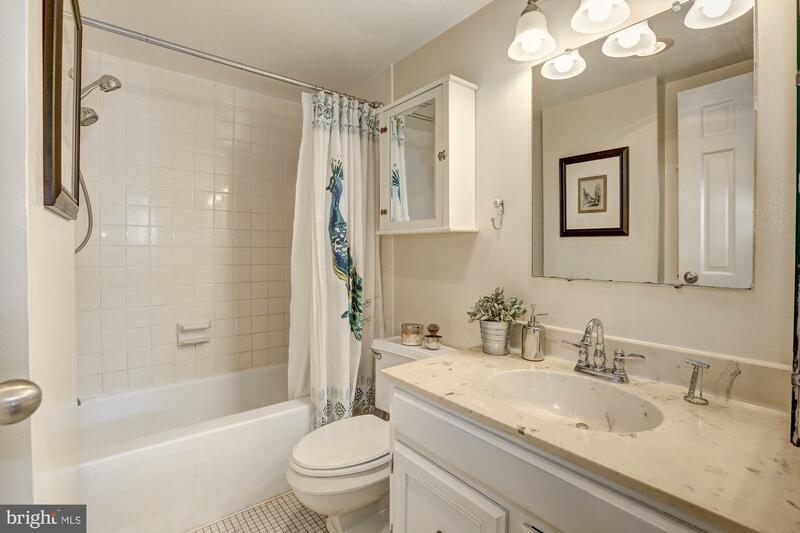 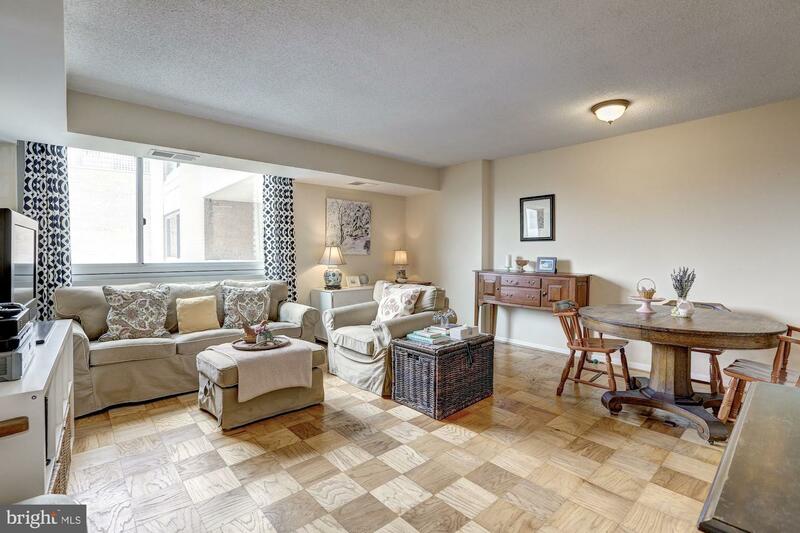 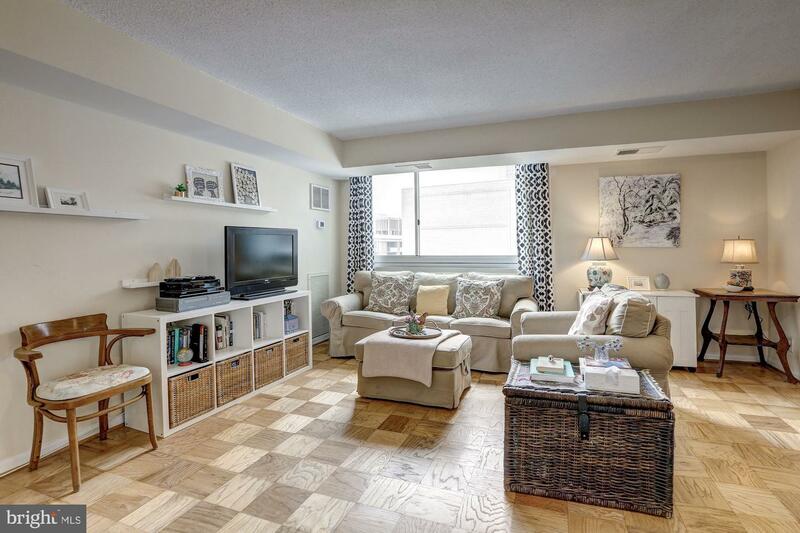 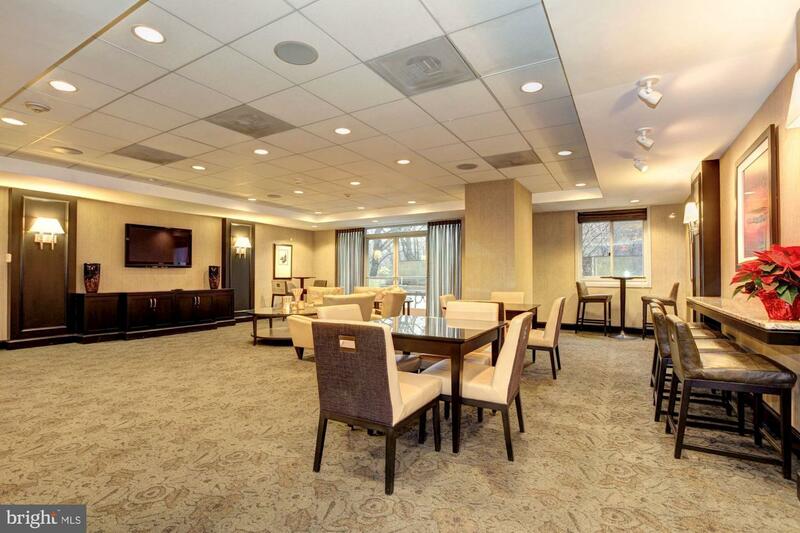 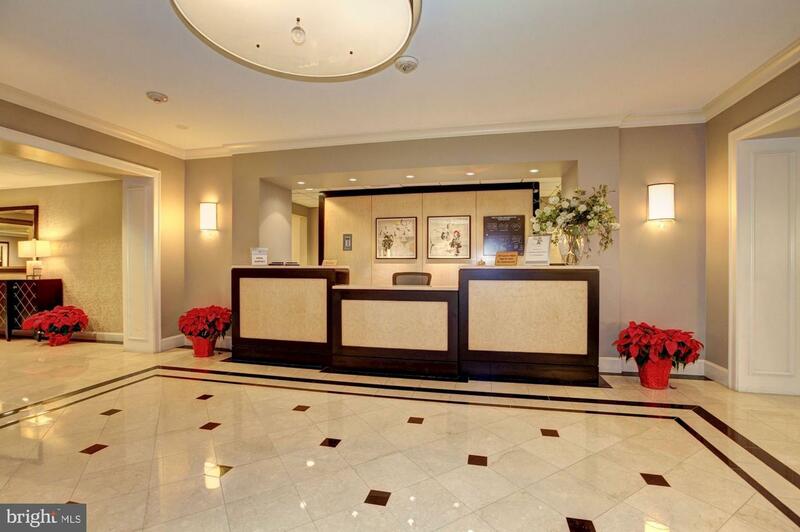 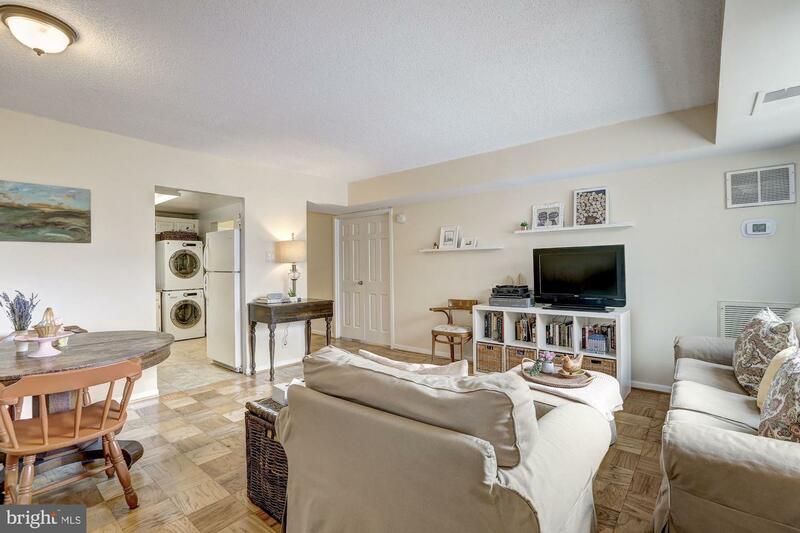 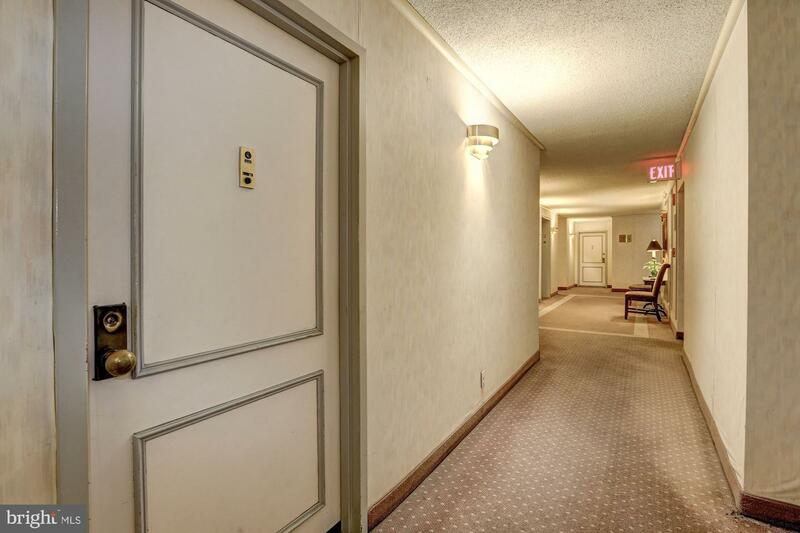 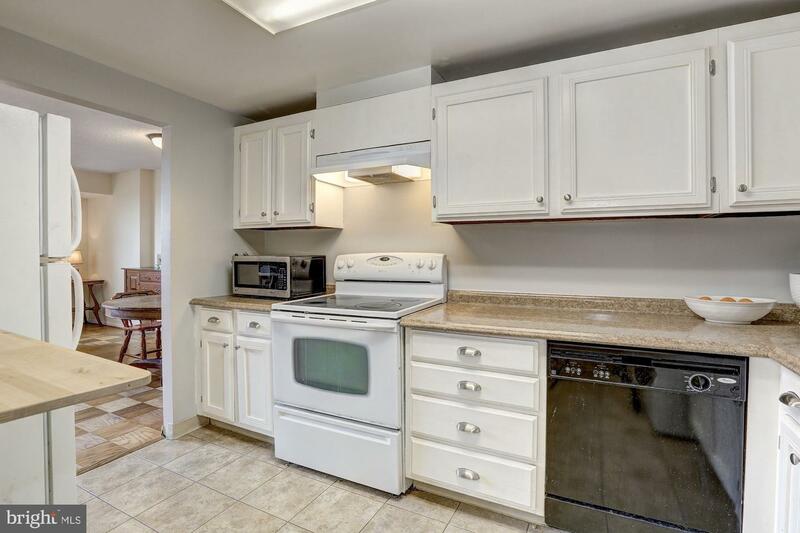 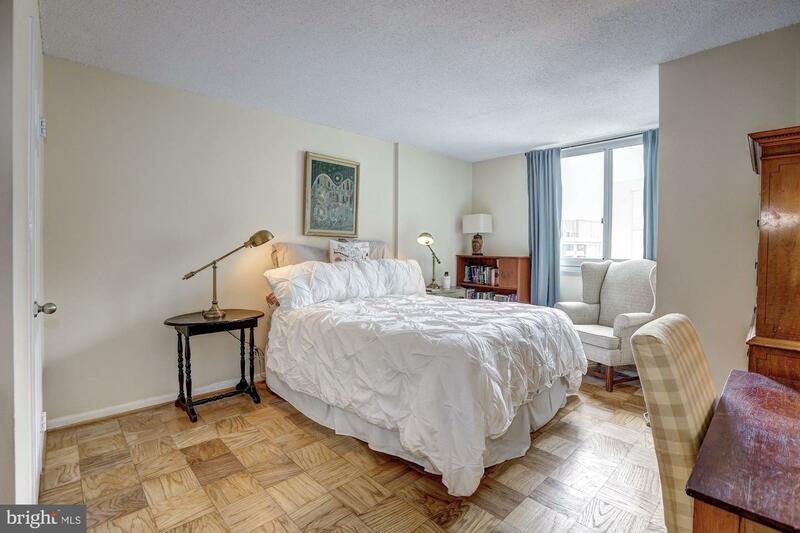 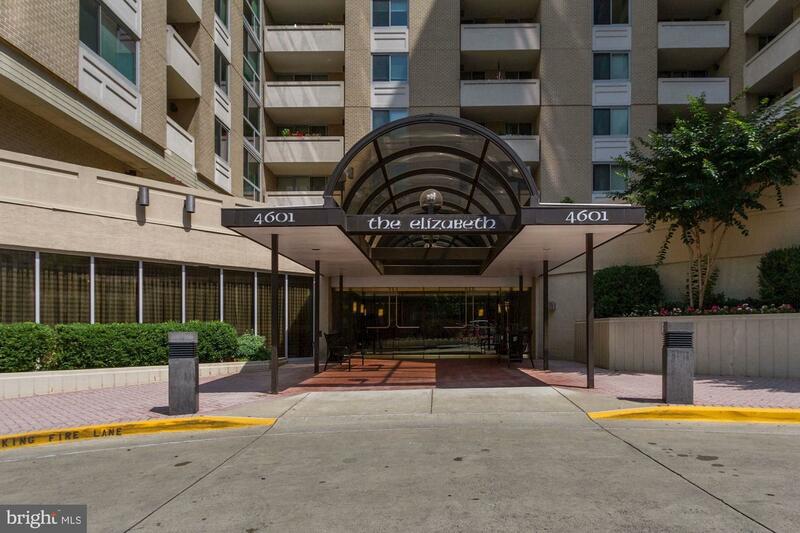 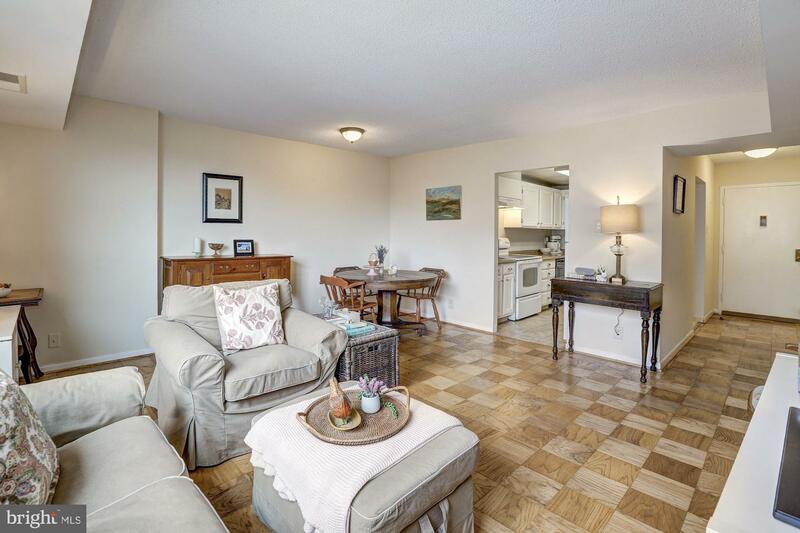 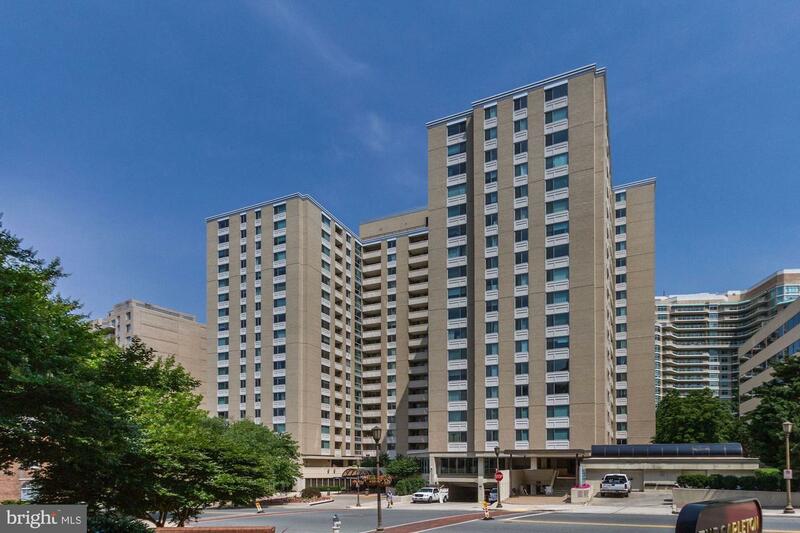 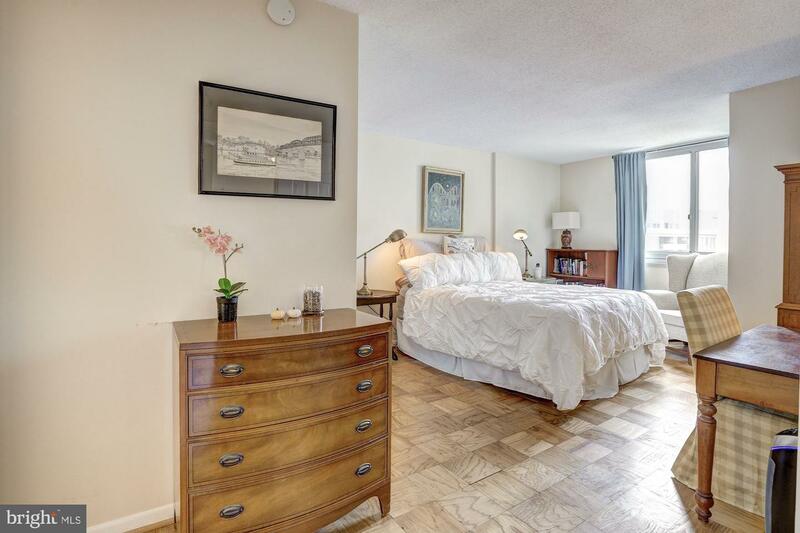 Lovely 1BD/1BA Condo w/Private View in the heart of Chevy Chase!! 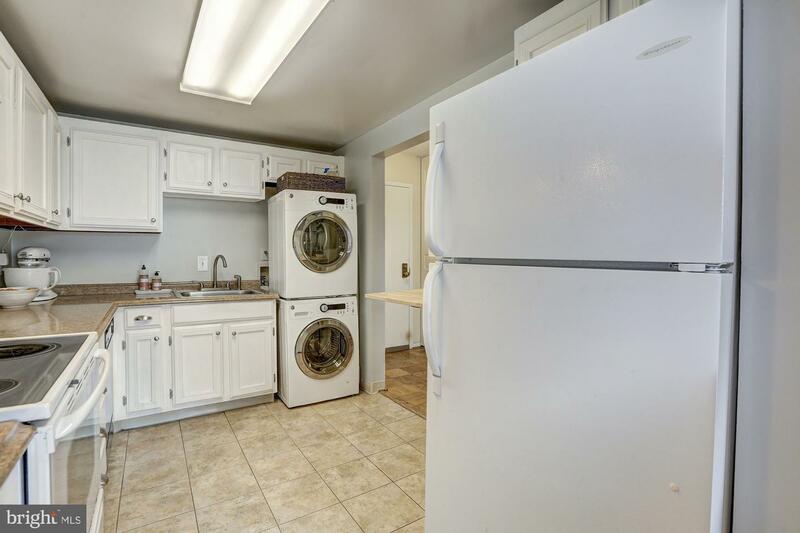 It features Hardwood, Updated Windows, Freshly Rebuilt AC/Heating (with warranty), Updated Bath, New Washer/Dryer in the Unit. 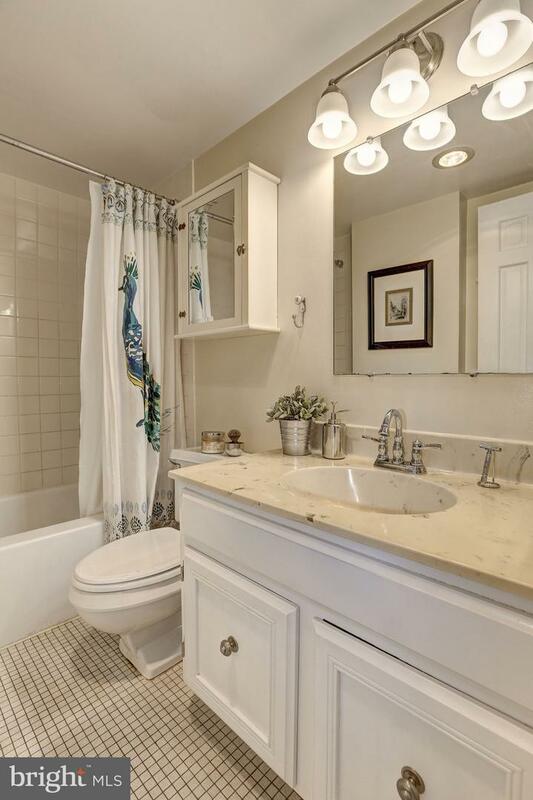 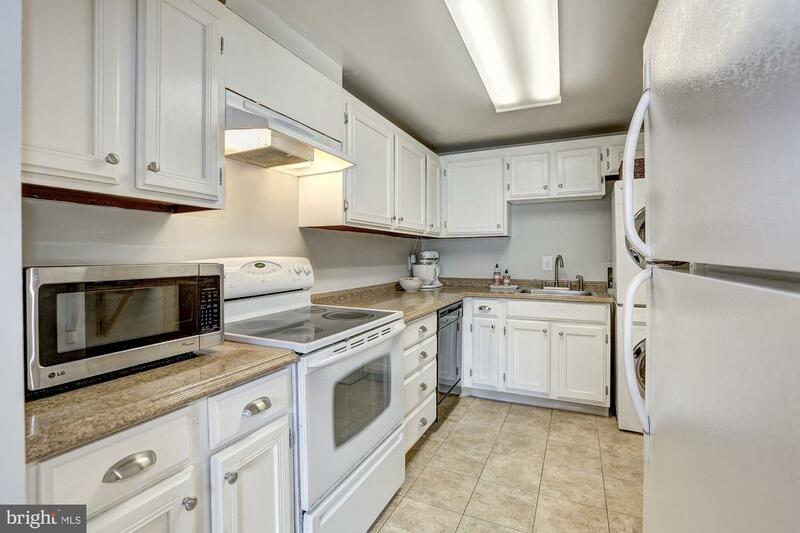 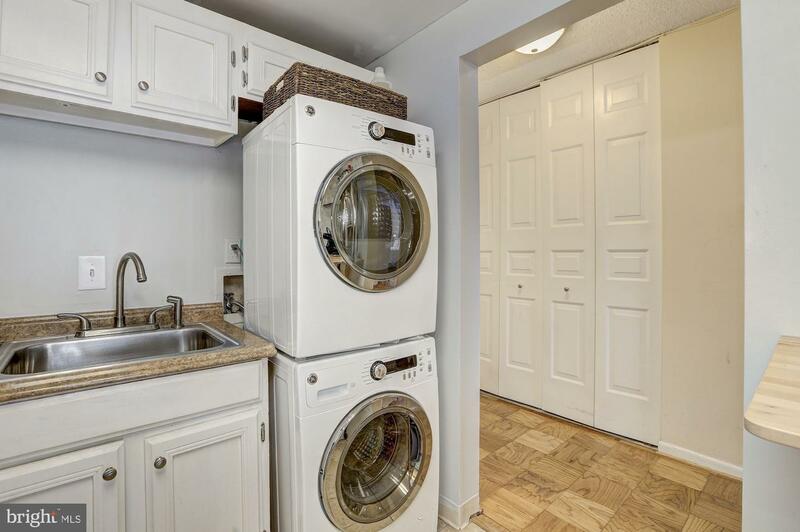 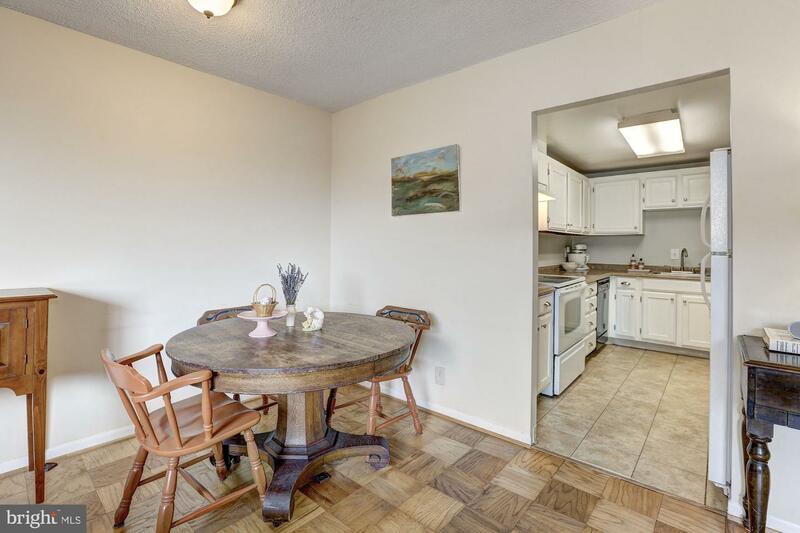 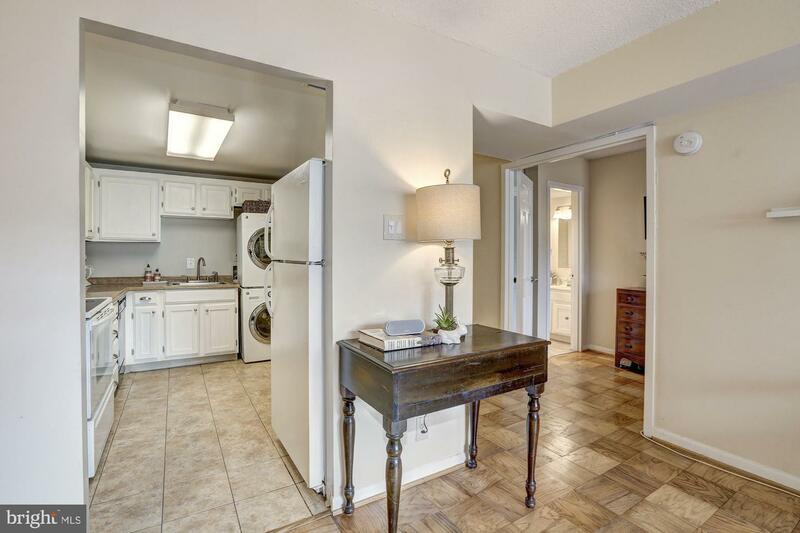 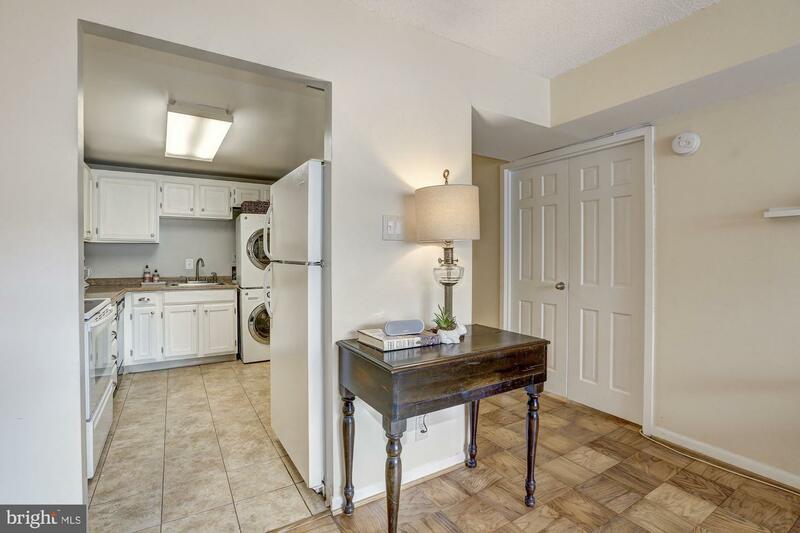 ALL Utilities included in Condo fee!! 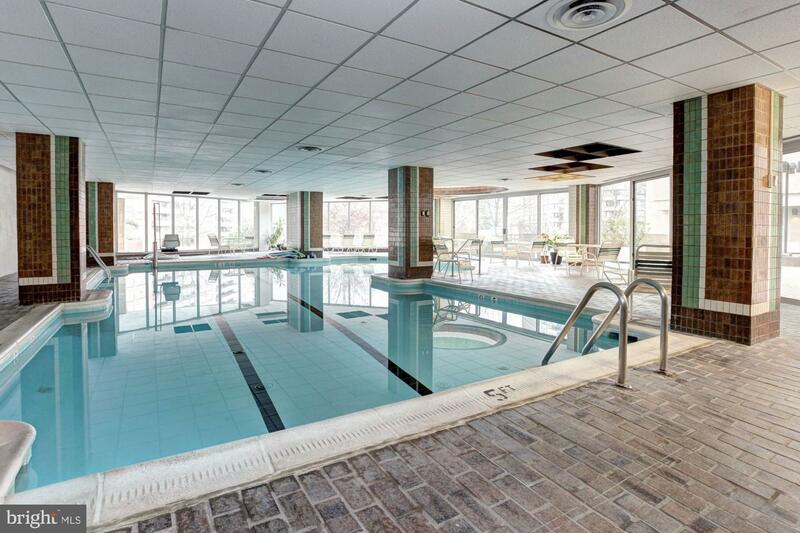 Enjoy Indoor Pool (all year! 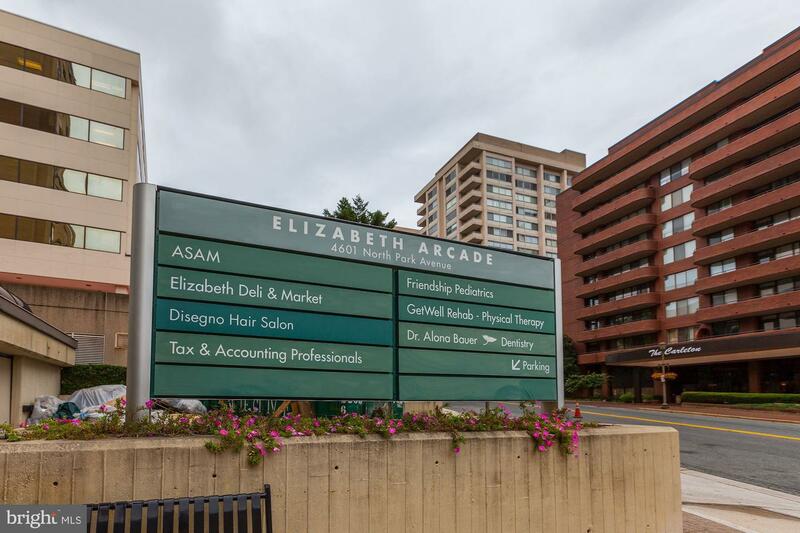 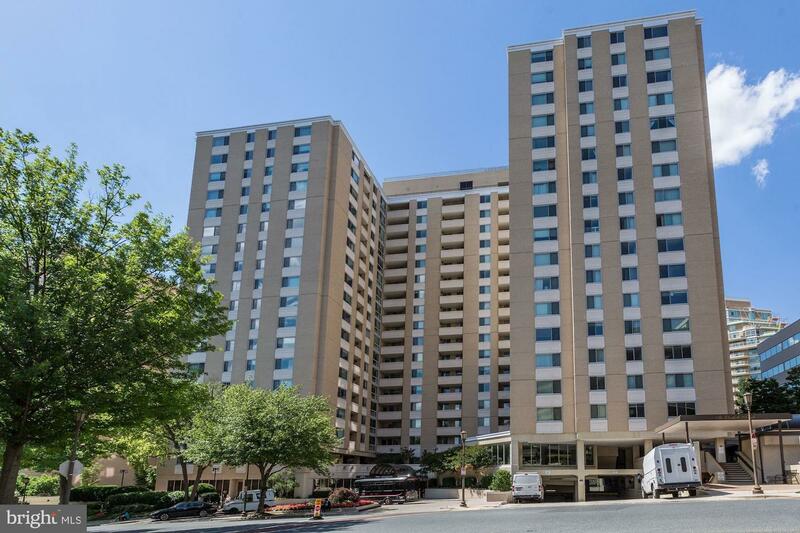 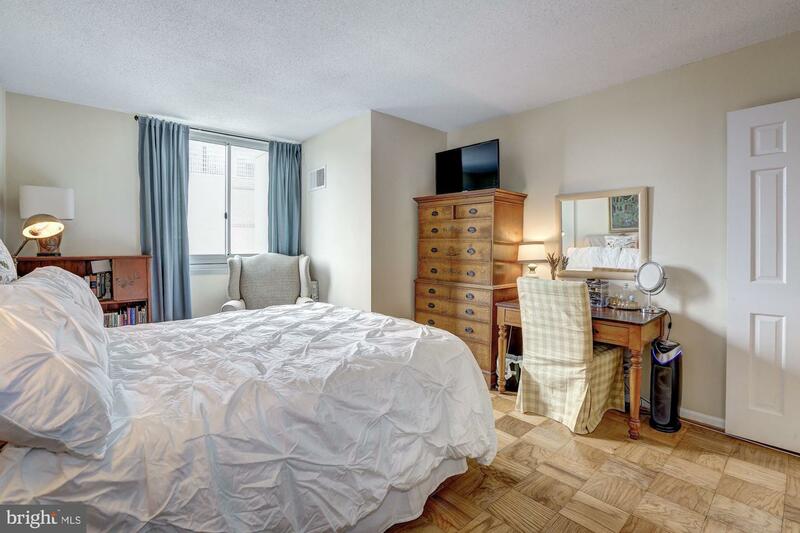 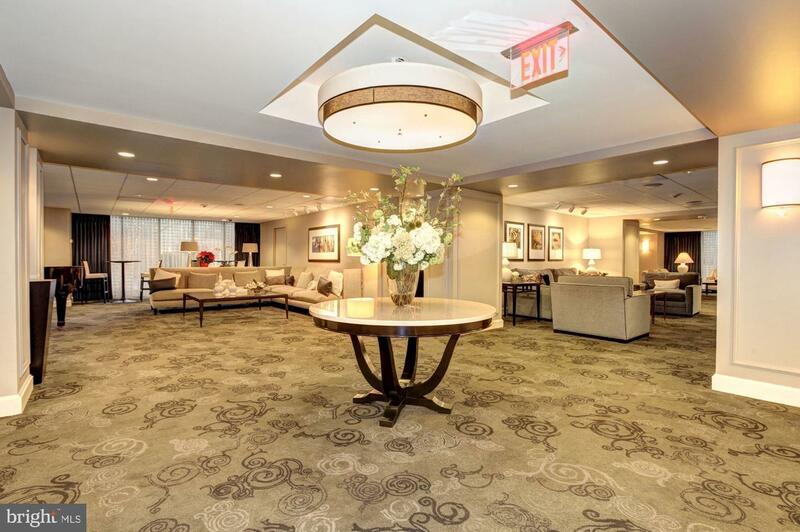 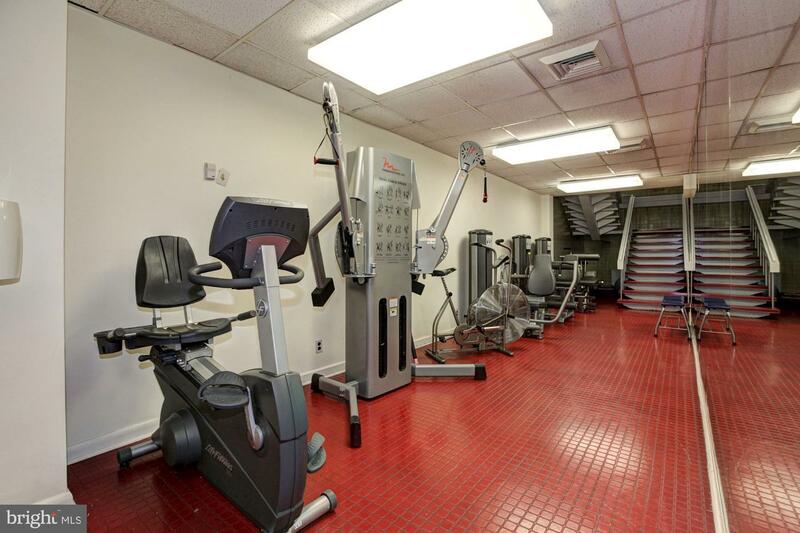 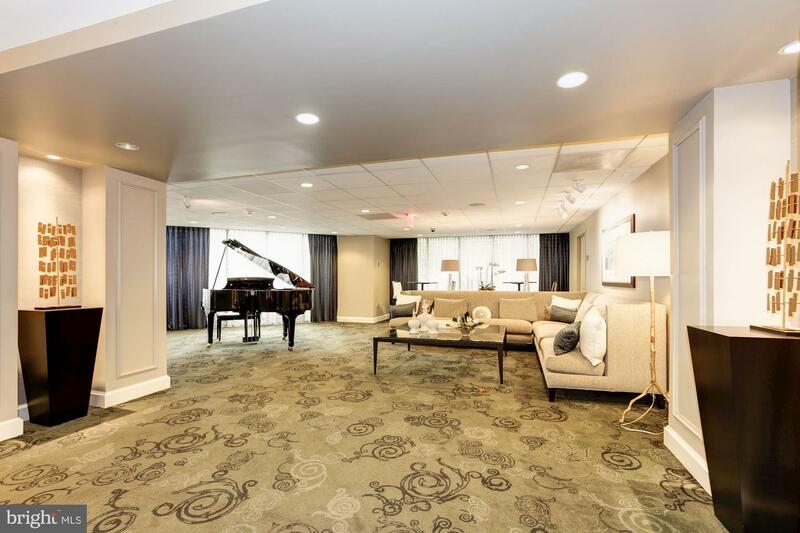 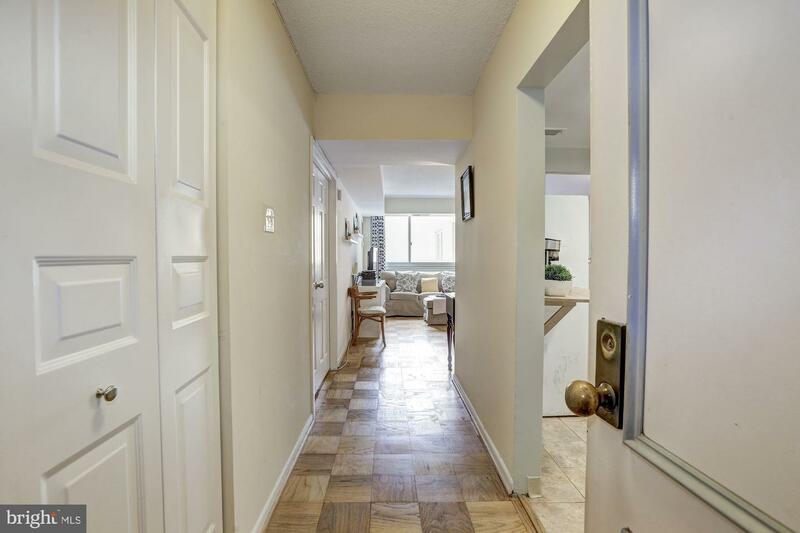 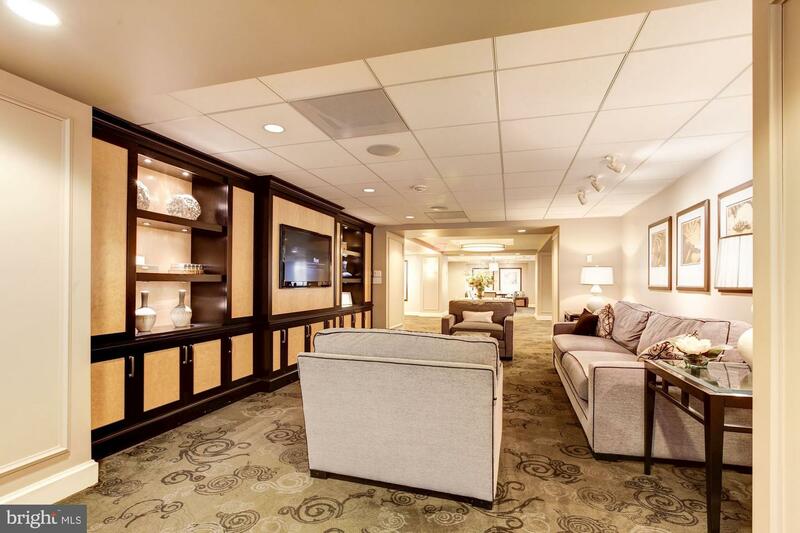 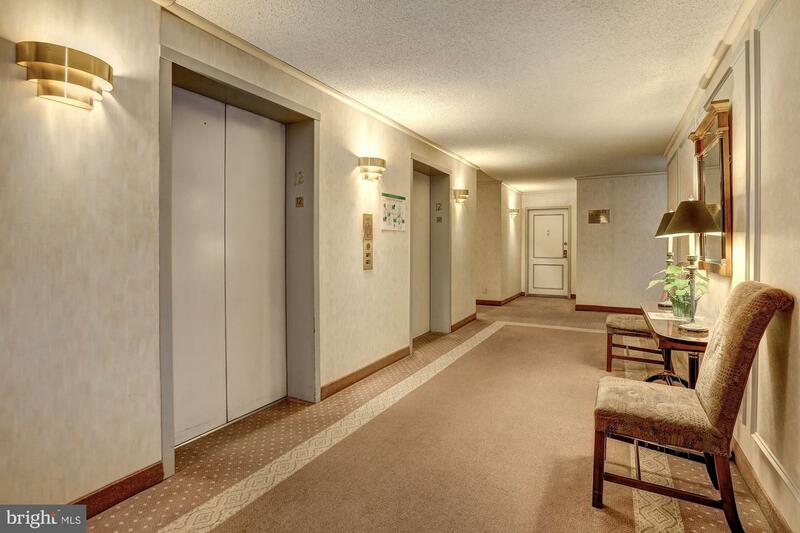 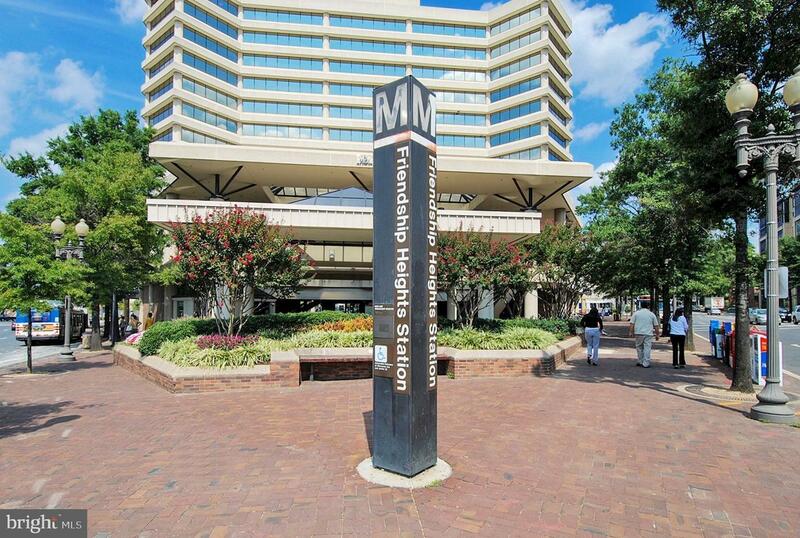 ), Pet Friendly, 24hr Gym/Sauna, 24hr Concierge, Community Center & Free Shuttle Bus to Metro, Few blocks to Friendship Heights Metro, Whole Foods, other Shops & Restaurants!! 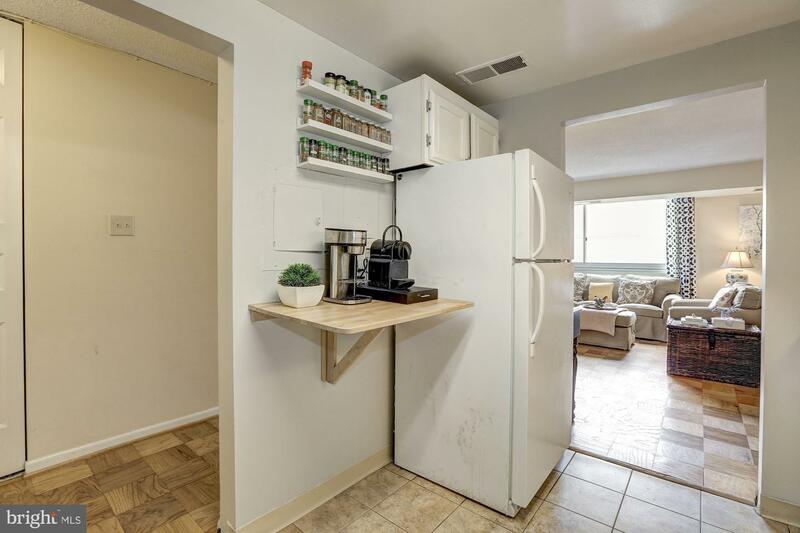 Garage Spaces Available for rent.